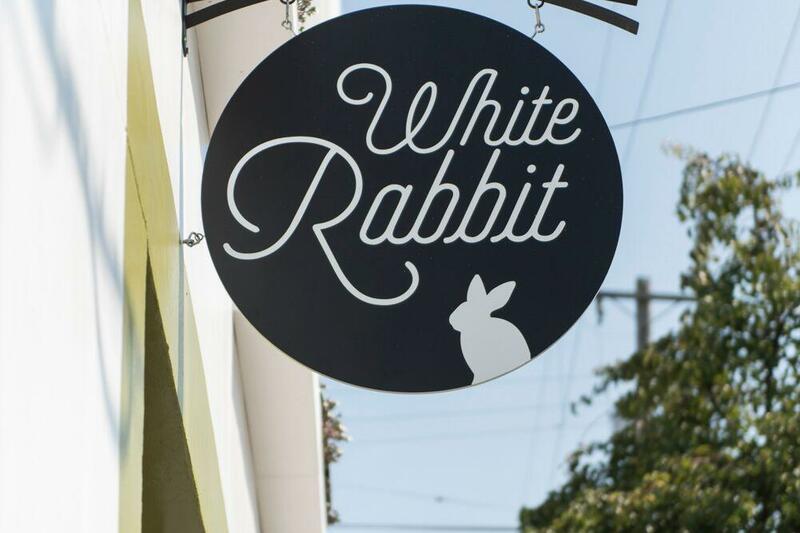 Rent White Rabbit | Corporate Events | Wedding Locations, Event Spaces and Party Venues. In-House Catering Provided by PlumpJack Catering. ++ 20% Service Charge & Applicable Sales Tax Applied to Event Total. Food Truck recommendations can be found on our preferred vendor list. * Additional packages available, including wedding showers, wedding receptions, baby showers and graduation parties. Please inquire. * Additional 20% service charge and 8.75% sales tax will be added to the package price. * Package Pricing excludes special events and holidays.